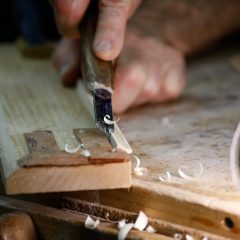 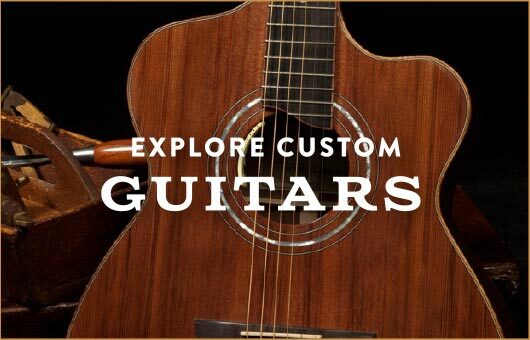 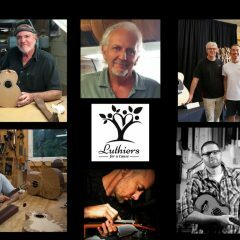 A core part of our mission at Lichty Guitars is to give back to our community, locally and globally. 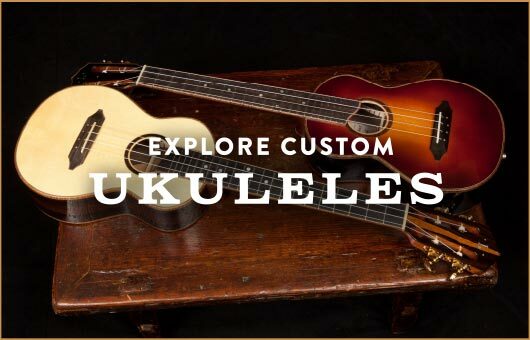 That give back happens in many ways, from helping to build awareness about organizations making a difference to the donation of Lichty guitar or ukulele to a worthy cause. 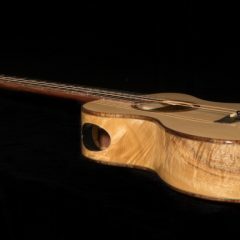 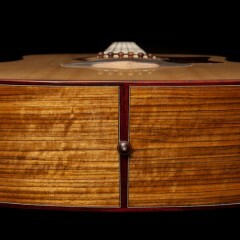 Our latest collaborative project is Luthiers for a Cause with all proceeds going to benefit The Ukulele Kids Club.